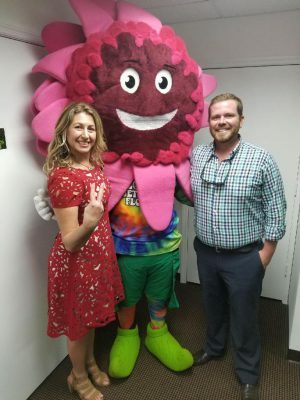 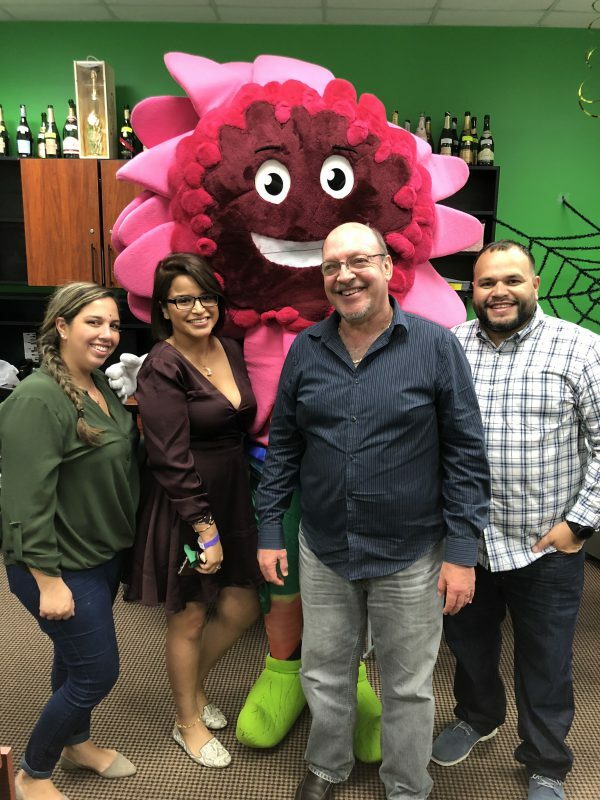 Jet Fresh Flower Distributors opened its doors for an Open House/Happy Hour October 17, 2018 in our new office. 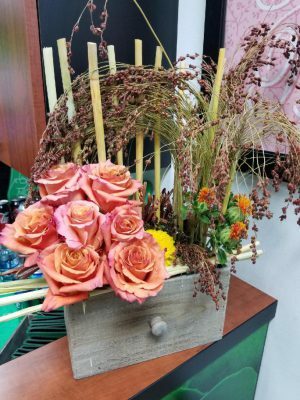 The event welcomed members of the floral trade to come see the latest and greatest products flying from the Jet, and everything we have to offer. 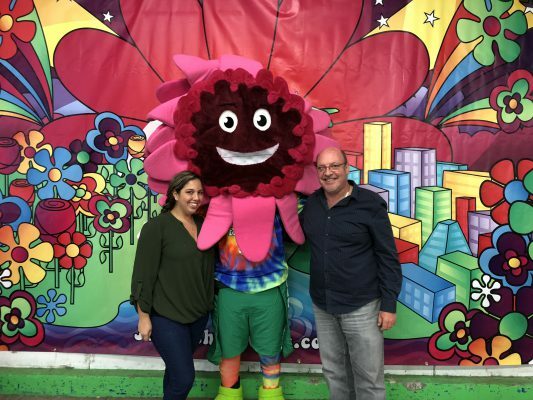 It was a great opportunity to spend quality time with wholesalers, breeders and more who traveled to South Florida to attend the floral shows this October which we did not exhibit. 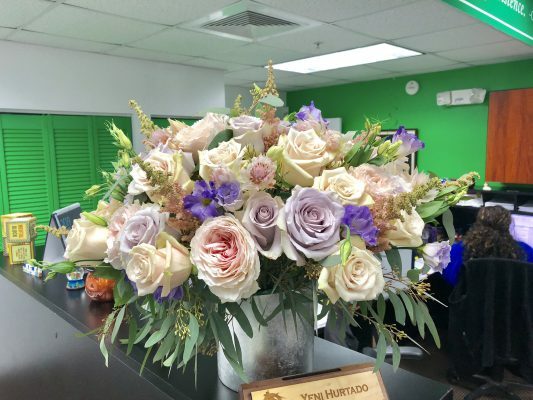 For the open house/happy hour, we had a great display of flowers from multiple farms. 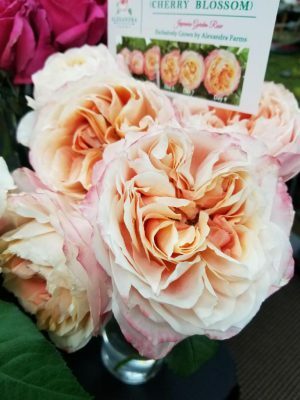 Alexandra Farms provided us with an amazing showcase of garden roses from multiple series including David Austin, Wabara, Deluxe and the newer Princess Series. 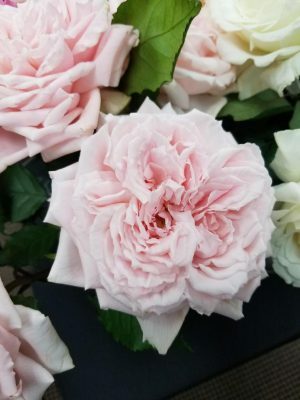 These roses are so aromatic and attract the attention of everyone walking in. 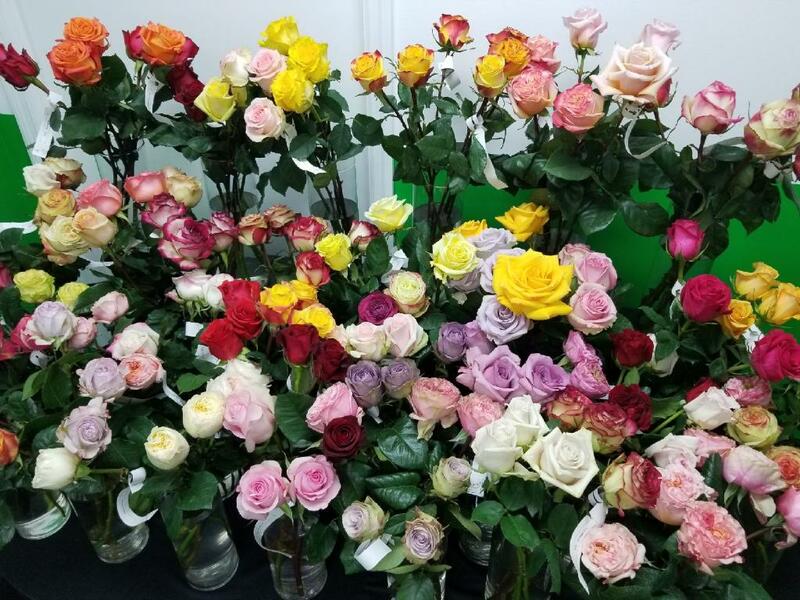 We also have beautiful samples from United Selections and De Ruiter, NIRP, Jan Seek Rozen and Connectiflor. 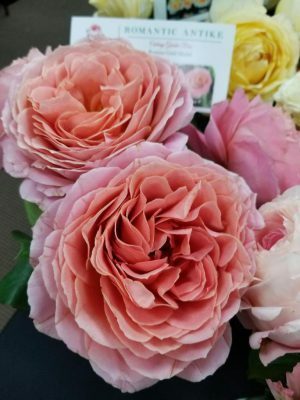 Along with all the varieties from our farm, Jet Fresh Flower Growers, as well as roses from our partnered farm, Roses With Altitude. 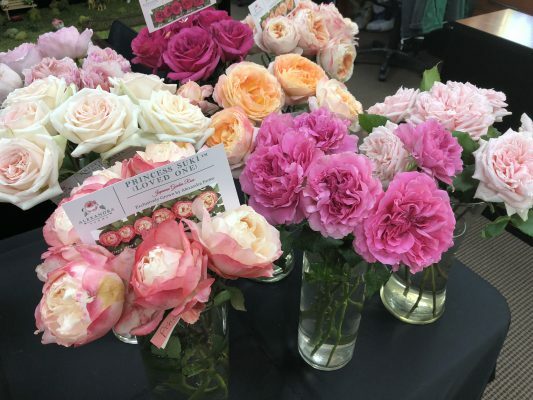 Come see these amazing rose varieties on display all week. 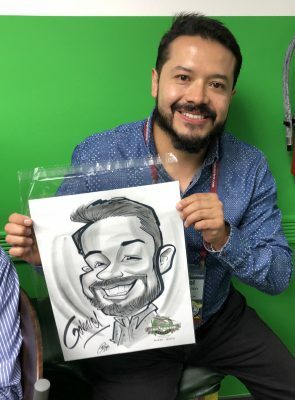 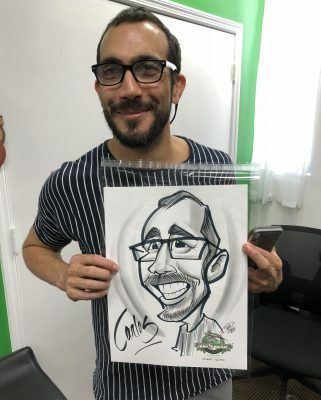 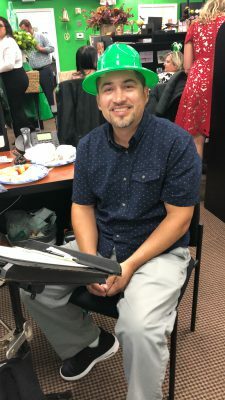 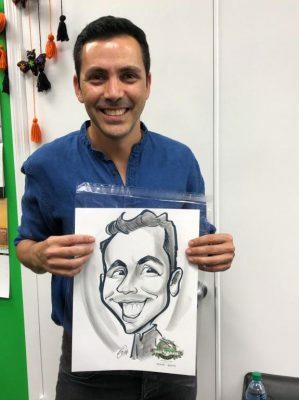 Our favorite local caricature artist, Carlos returned this year to put huge smiles on everyone’s faces with his amazing artistic skills. 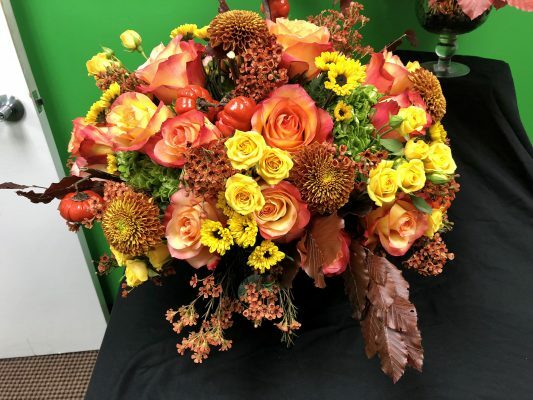 Check out some of the highlights. 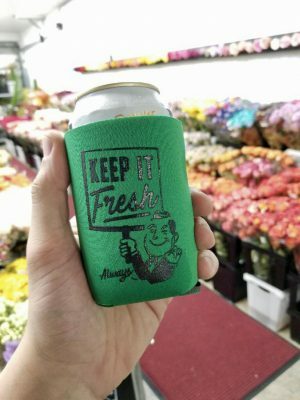 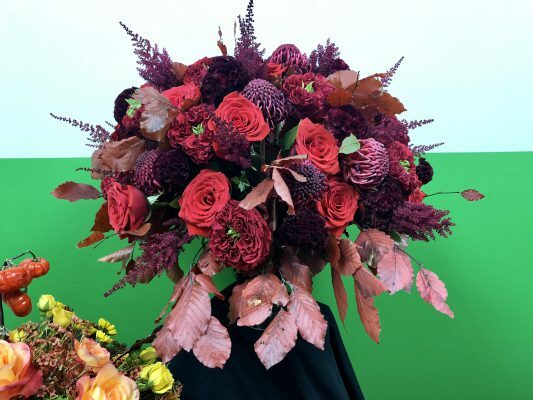 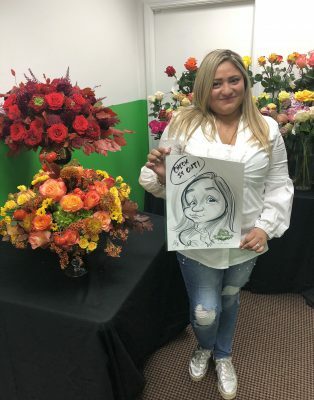 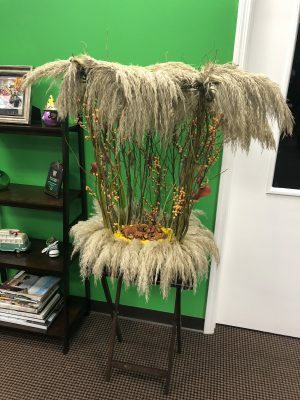 “Check It Out!” Get inspired with AIFD-certied floral designs by our talented cash and carry manager, Olga. 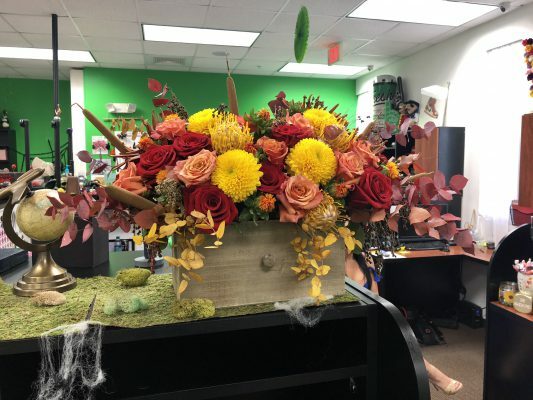 These amazing floral arrangements on display during the showcase. 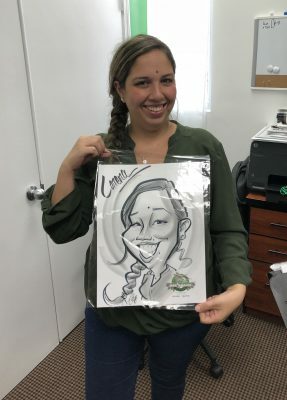 A big thanks to everyone who attended our Open House/Happy Hour. 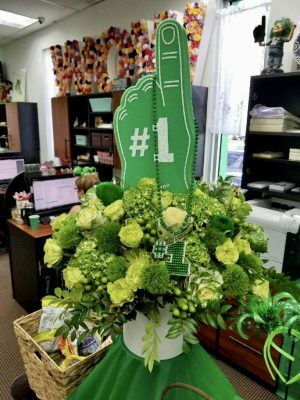 If you weren’t able to make it, feel free to stop by all week to see our amazing floral display and to learn more about Jet Fresh Flower Distributors. 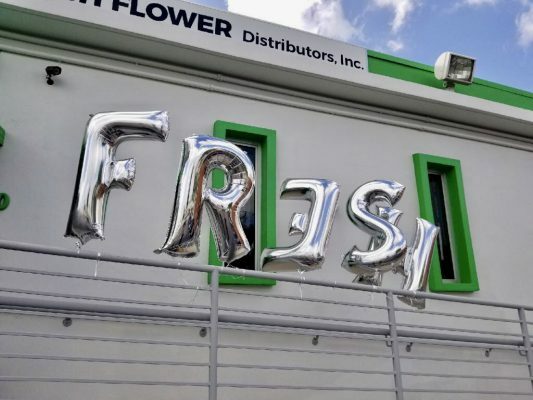 If you need transportation, please call us to make arrangements (305) 499-9144. 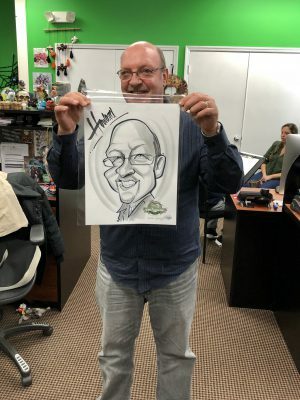 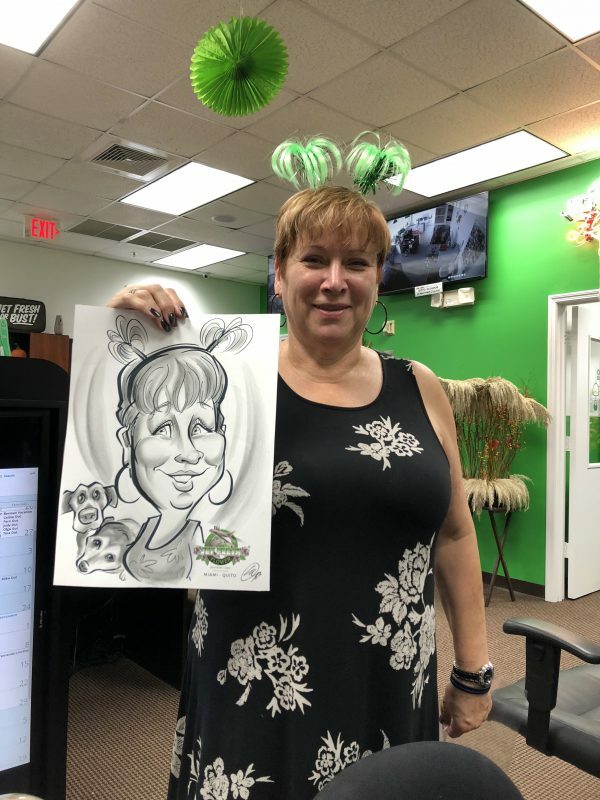 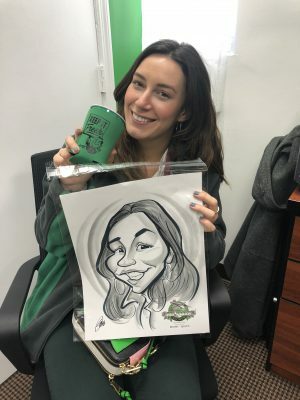 This entry was posted in News and tagged Caricature, Jet Fresh, Office, open house, Tour.